Aldo came to KraftWorks as a mid-range Canadian shoe brand that had set its sights on entering the US market. However, the brand had little to no brand awareness and was struggling with how to resonate with the US consumer. In a market place already dominated by Steve Madden and Nine West, Aldo needed to establish a distinguishable brand identity. In order for Aldo to appeal to this audience, we created unexpected value through an aspirational look and feel. We updated the logo and stores to reflect a simple and sophisticated modern consistency. Pairing this modern sensibility with a succession of seasonal, on-trend fashion campaigns that elevated the overall brand image. Efforts were so successful in the US, that the brand began to launch stores worldwide. 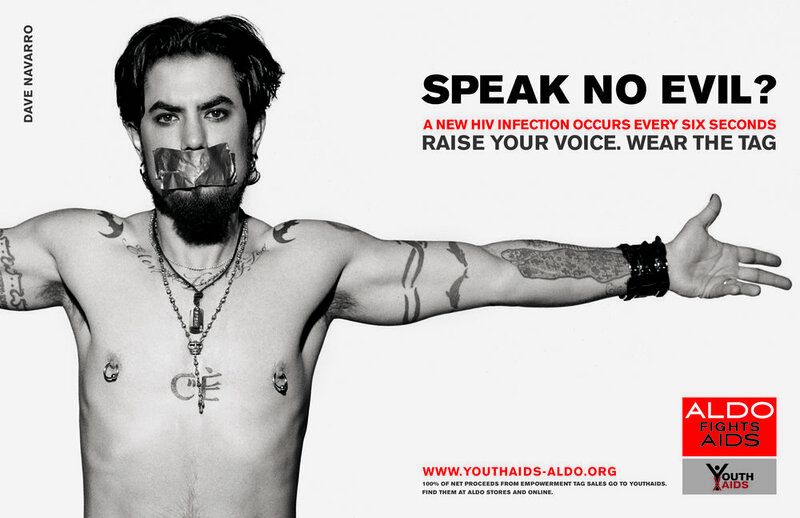 To further increase the brand’s awareness and timely relevance, Aldo developed a partnership with Youth Aids. The star-studded Aldo Fights Aids Campaign featured celebrities such as Charlize Theron, Adrian Brody, John Mayer and Penelope Cruz and generated over $5 million to support the cause. And because it was a cause so many celebrities believed in, the campaign was produced for almost no money and generated millions of free PR impressions. 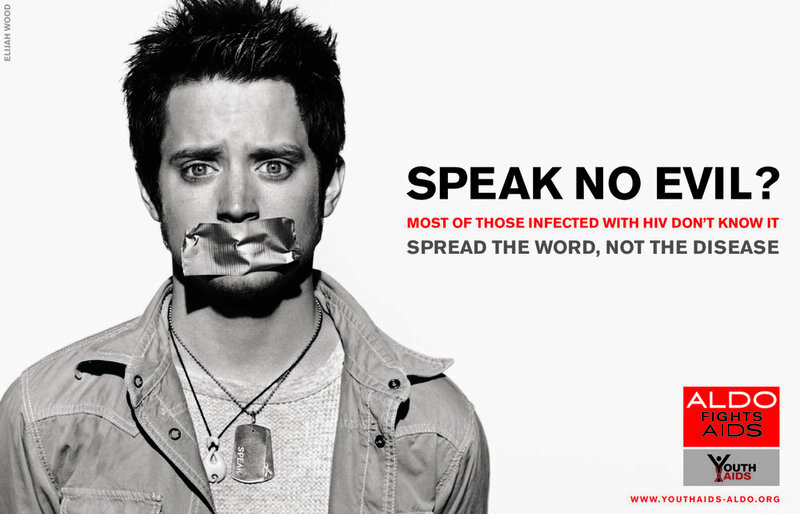 The 2005-2007 campaign efforts saw a 40% increase in aided and 23% unaided brand awareness year over year. In 3 short years since their entry into US, Aldo sales went from $3 million to $1.4 billion and worldwide stores grew from 125 to 750. The brand continues to dominate high streets across the globe to this day.